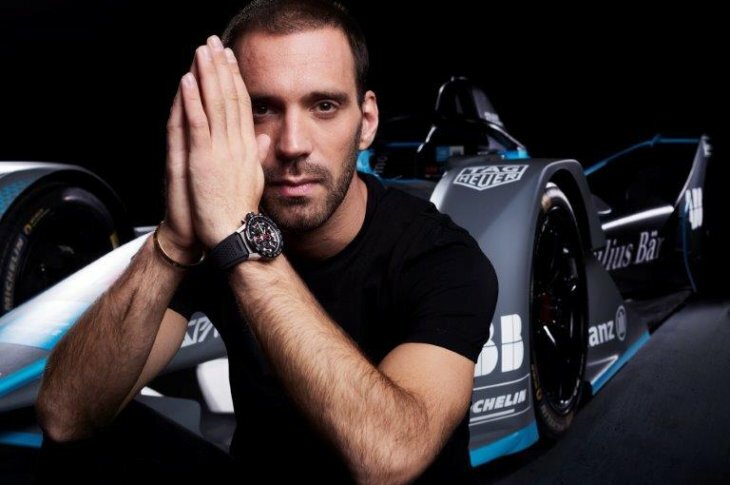 TAG Heuer, Founding Partner and Official Timekeeper of the ABB FIA Formula E Championship, welcomes Jean-Éric Vergne as its newest Brand Ambassador. La Chaux de Fonds, March 7th: TAG Heuer underscores its involvement in motor racing and passion for avant-garde technology with a new partnership within Formula E. In addition to its Official Timekeeper role for the exciting and innovative automobile race, the brand also welcomes one of the championship’s most talented drivers, Jean-Eric Vergne, to its league of Brand Ambassadors. Jean-Éric Vergne is a French racing driver who has competed in the ABB FIA Formula E Championship since its creation in 2014. 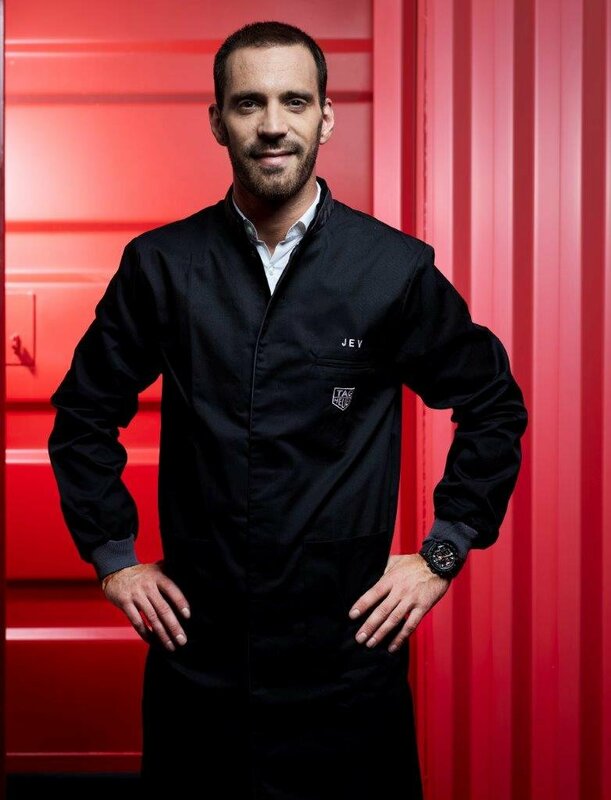 He became the Formula E Champion during the 2017-2018 season and will be racing to defend his title. TAG Heuer is a Founding Partner of Formula E and has been the Official Timekeeper since the inception of the sport in 2014. The “E” in Formula E stands for electric, energy, environment, engineering and entertainment. A fusion of technology, sports, science, design and music, Formula E offers a glimpse into the exciting future of motor sports and beyond. There’s no exhaust, no gasoline, no smell of burning rubber: the air is clean and pure, but the competition is fierce. When innovation and excitement collide, the possibilities are endless. All the thrills, speed and excitement of racing come together to form the perfect illustration of TAG Heuer’s #DontCrackUnderPressure motto. 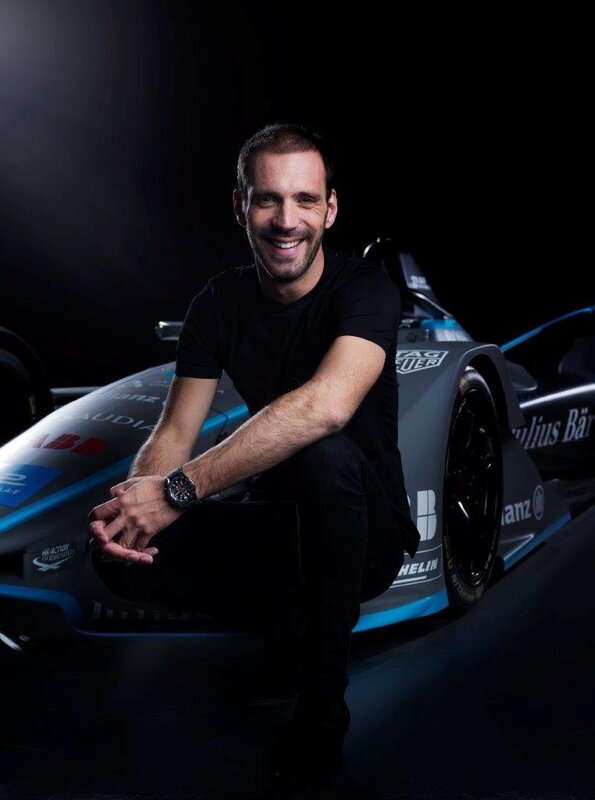 Minna Philipson, VP Brand & Communication TAG Heuer, said: “We are very excited to welcome Jean- Éric Vergne to the TAG Heuer family. From our beginning in 1860, TAG Heuer has always been a key player in motor racing, with breakthrough timekeeping innovations and visionary collaborations with some of the most legendary drivers. 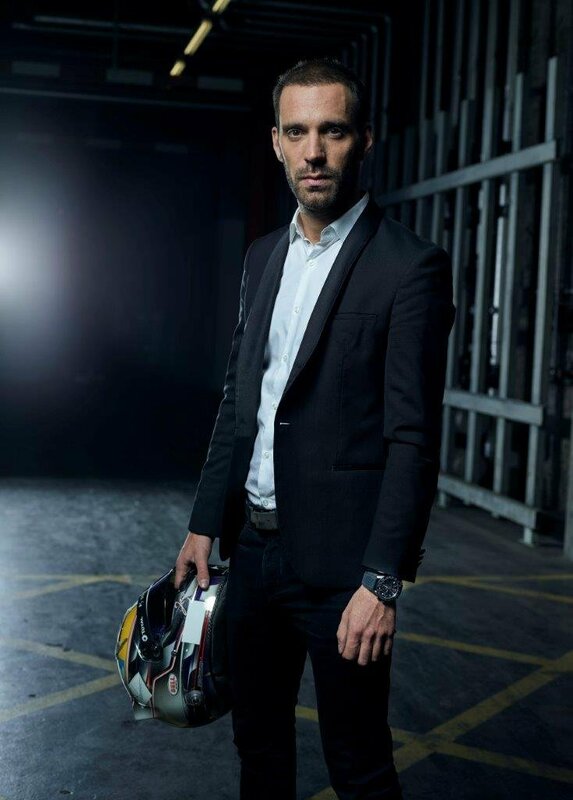 Today, we write a new chapter of this history with the very talented Jean-Eric Vergne, embodying our #DontCrackUnderPressure spirit and avant-garde values”.